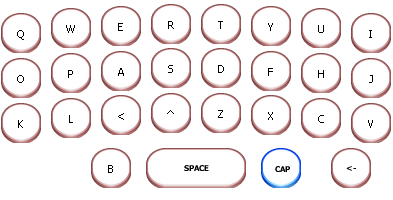 Configurable on-screen keyboard for touchscreen applications with support for QWERTY, AZERTY, DVORAK, NUMERIC, CELLPHONE keyboard layouts as well as fully customizable keyboard layouts. Includes a keyboard that can be dropped on a form as well as a popup touchscreen keyboard that can optionally automatically follow focus. Wrapper around the Windows CABINET.DLL functions to create CAB files, extract files from CAB files or create self extracting EXE files (not supported on Win9x). 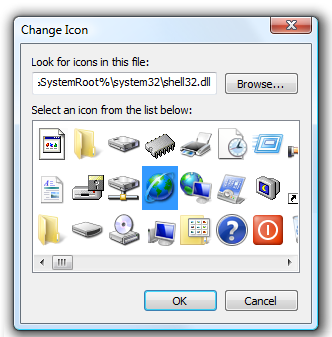 Component to use the new Windows Vista TaskDialog on Windows Vista and seamless emulated version for older operating systems. Includes TAdvInputTaskDialog to query input from user via edit, combobox, datepicker, memo or custom control and parameter compatible replacement functions for standard VCL ShowMessage(), MessageDlg(), InputQuery(). Call AdvShowMessage(), AdvMessageDlg(), AdvInputQueryDlg(). 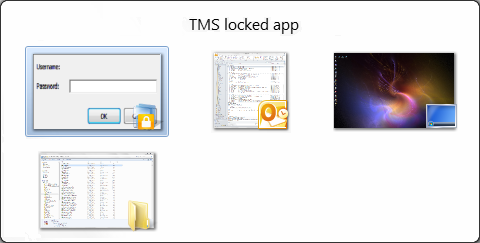 TLayeredForm turns a Delphi form into the a new Windows 2000 layered window, with translucency or colorkey effects. 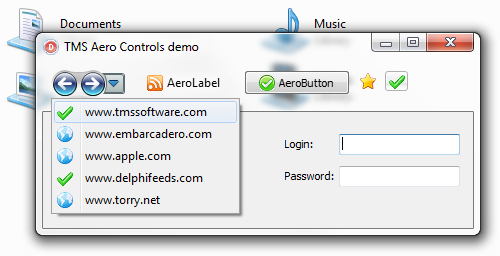 Additional methods FadeIn and FadeOut are added to give these effects to Delphi forms as well. Color keying makes it extremely easy to create irregular shaped forms in Delphi. 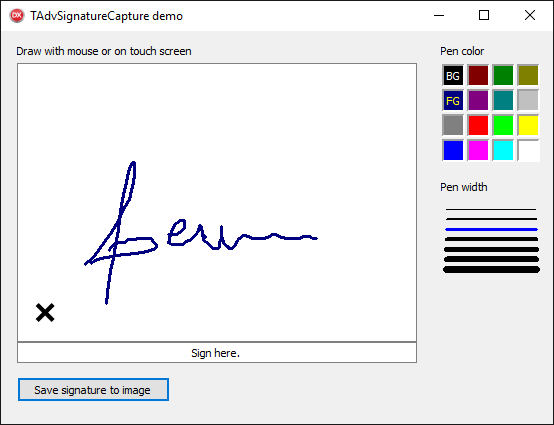 Component to provide forms with mousewheel messages. 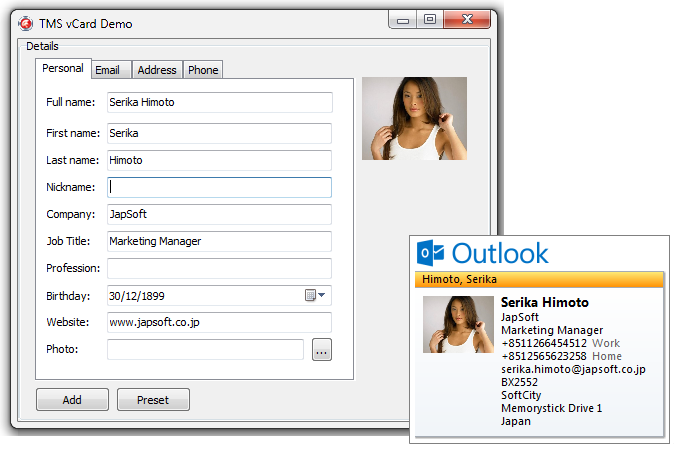 With this component added to a form, Microsoft Intellimouse mousewheel messages can be processed. Win95 + Windows NT. Automatically scrolls grid, listbox, memo, edit control. A component to browse for a folder. A wrapper around the SHBrowseForFolder shell function.